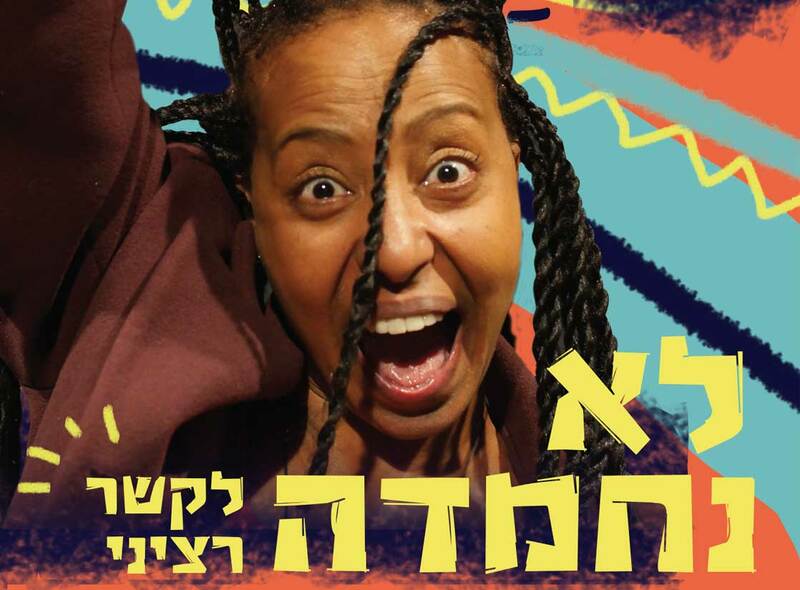 A one-woman comedy: A woman trying to begin a new phase in life laughs at herself, at the Ethiopian community and at Israel. The play ranges from stand-up comedy to drama. The actress speaks candidly and humorously about stigmas and preconceived ideas in Israeli society, as well as her personal desire for a partner. The play is performed in the style of physical theater and includes clowning segments without worlds.